We are a group of artists exhibiting in July as part of the Cambridge Open Studios event. 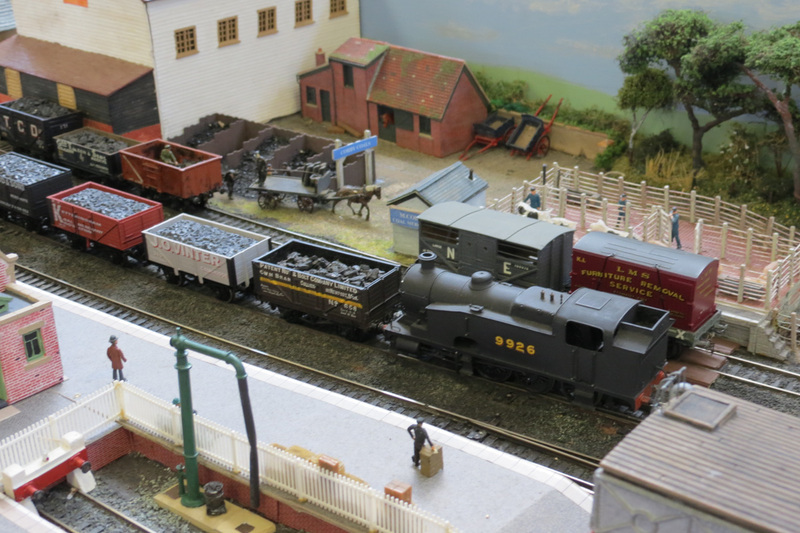 Summer at the Beach is very happy to announce the welcome return this weekend of the 31A (CAMBRIDGE) MODEL RAILWAY CLUB. 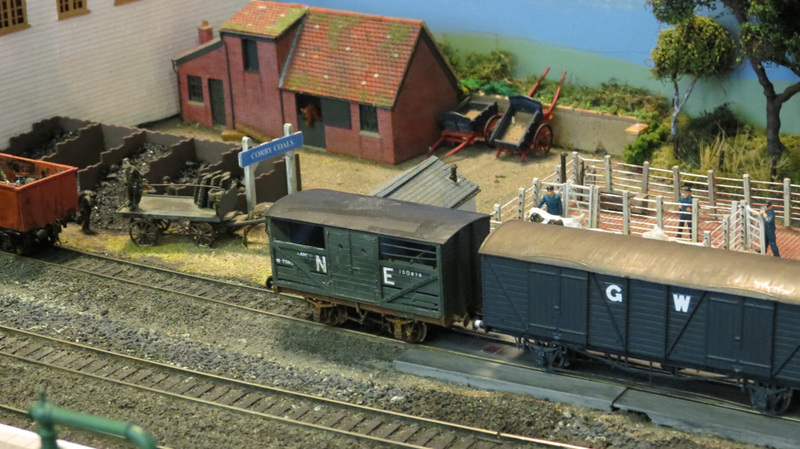 This year on Sat 21st and Sunday 22nd July, they will be displaying their incredible 30 foot long Nightlayer’s Drove layout in the Studio Space [near the Sports Hall]. 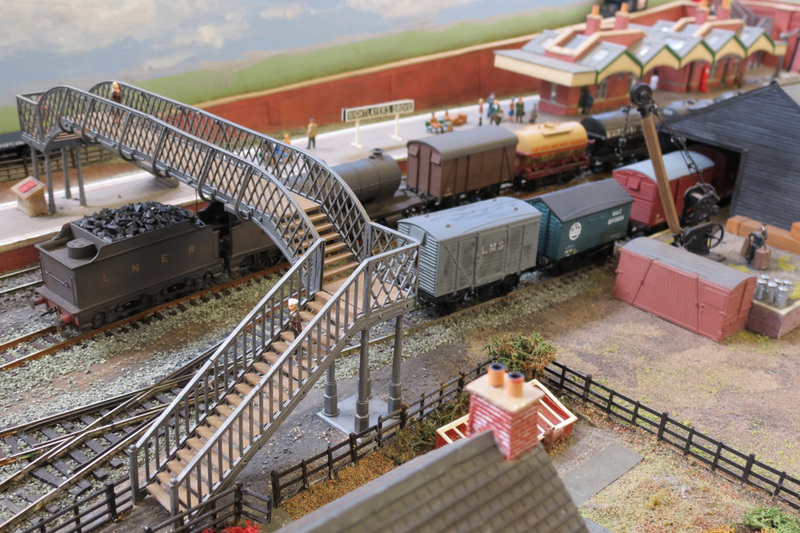 Please come along and see their fantastic workmanship and chat about whats involved in producing such an intricately detailed display. More information can be found at www.cambridge31a-mrc.org.uk or on their facebook group. Welcome to Summer at the Beach! This is the third year we have run the exhibition at the Waterbeach Barracks site, this year there are more artists taking part. 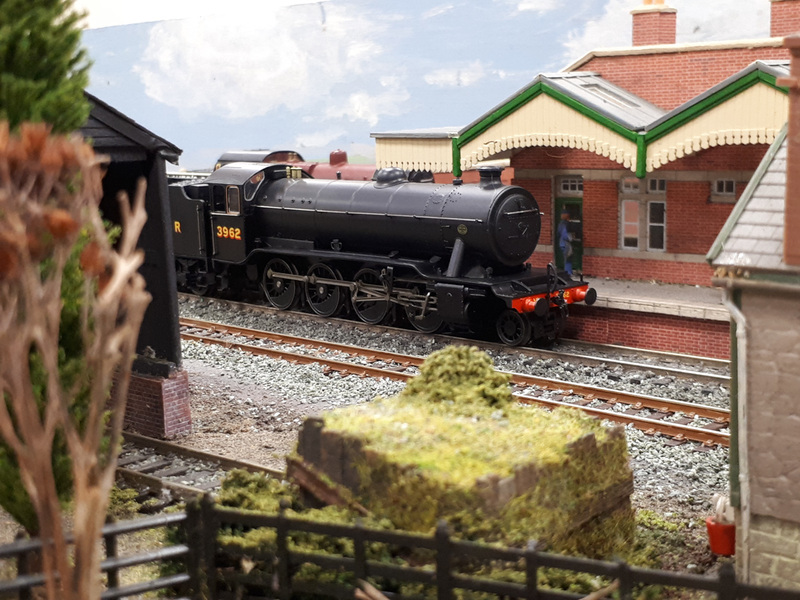 On this website you will find details of all the artists taking part, their work, and other events and activities that will be part of the Open Studios event. 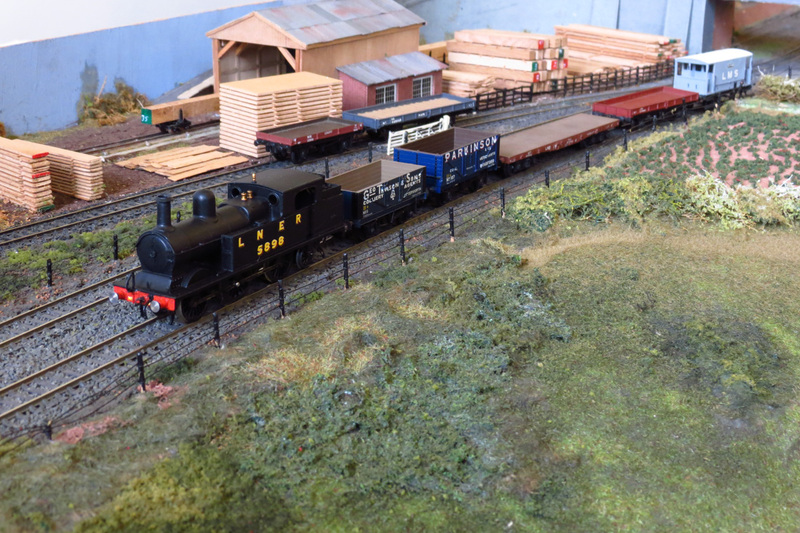 We aim to provide regular updates on what we are planning, so watch this space! You can subscribe for emails updates using the link to the left. You can find out more about the artists taking part by clicking the link on the left. We would very much like to thank the Cambridgeshire Community Foundation for the kind support they have put in toward making this year’s event possible. 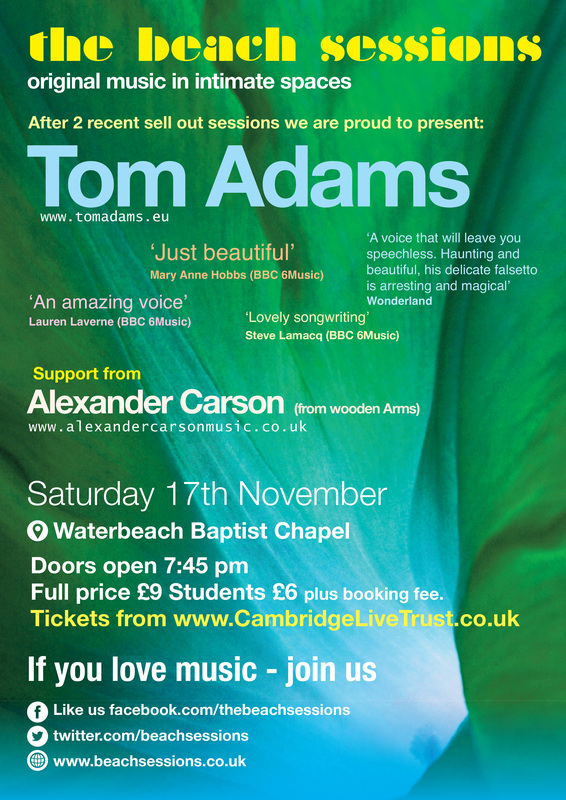 After their two recent sell outs Beach Sessions are proud to present Tom Adams! Tickets are also available in The Sun, Waterbeach. 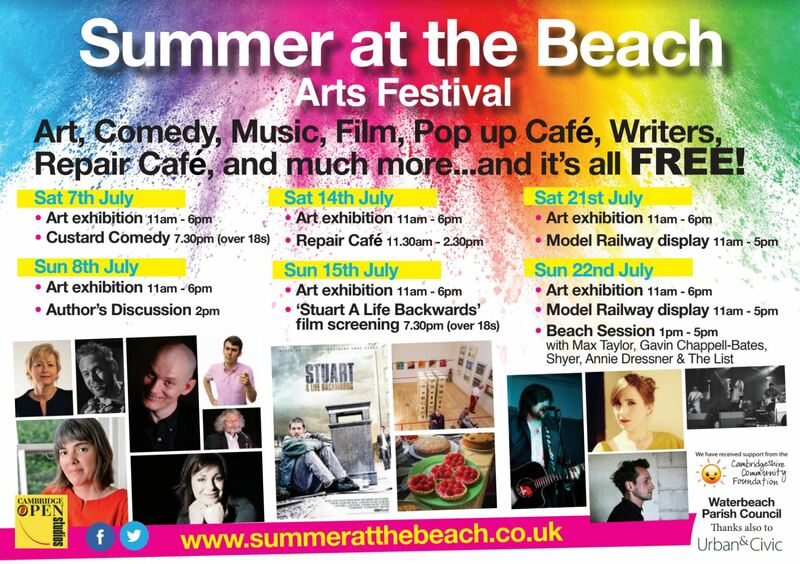 The official Summer at the Beach programme is now available. Copies will be available around the village or you can browse and download a pdf copy below. This is a free event on Sun 15th July at 7.30 pm in the Waterbeach Barack’s Studio Space. Over 18’s only. Voluntary donations to Emmaus will be very welcomed. We are pleased to announce that THE GREAT NEPAL BOOK SWAP will be visiting the Barracks this year for the first and second weekends. 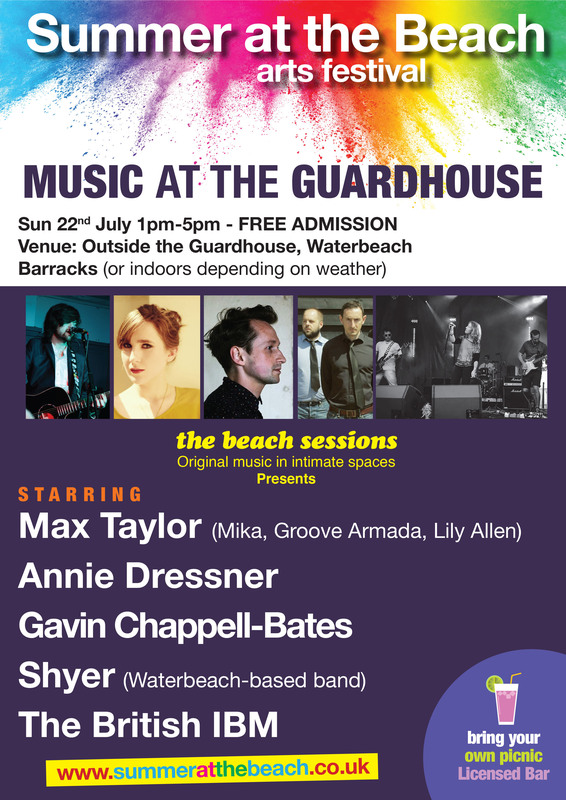 We are really happy to announce that the Pop Up Cafe will be in the Community Space at Waterbeach Barracks for all of the Summer at the Beach weekends this year. Make sure to come and sample their delicious homemade cakes while you look at the art exhibition. Its here!!. well almost. This Year’s Summer at the Beach is coming nicely into view and we just wanted to show you a few highlights to look forward to. We will update with more details in the near future, but until then hold onto your sun hats its going to be a good one.